Designers and influencers are rocking corduroy. Here’s the current way to rock this fabric, plus budget-friendly options. Welcome to the next installment of High Fashion Trends on a Budget! Last week we looked at the netting trend, what designers and celebrities were game, and how to get the look for yourself! 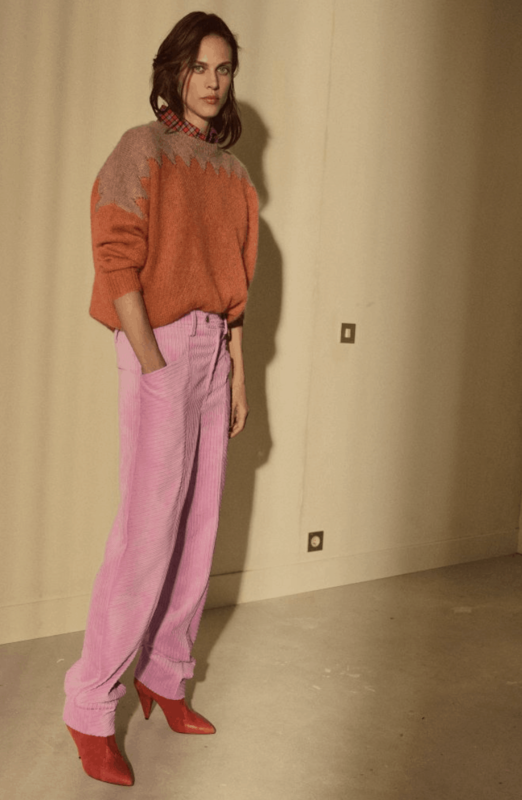 Isabel Marant released a few pieces featuring bubblegum pink corduroy in her Spring 2019 pre-collection. The pieces include a suit jacket, pencil skirt, and trousers. This suit jacket could be paired with the below options, but I particularly like the pairing with fellow ‘90s-throwback trend, acid wash jeans. A corduroy pencil skirt is a great way to add texture to your outfit. 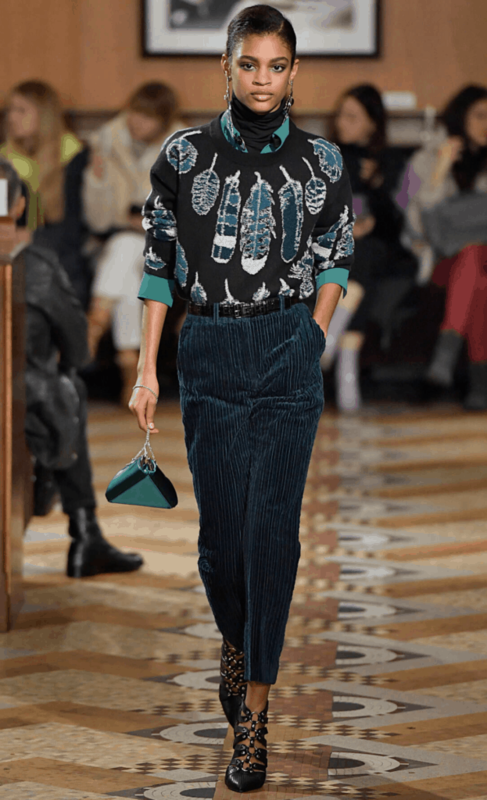 These trousers would also look fantastic with a body suit or mock turtleneck. Danielle Bernstein, founder of WhoWhatWear has released her own line of overalls with her brand, SSO By Danielle. One of her most popular pieces is this pair of puff-sleeve corduroy overalls in hunter green. Another fashion influencer, Jenn Im, sported her very own velvet corduroy top from her line, eggie. Benthe Marlene Mey Liem is loving the trend as well. She wore a matching white corduroy cropped jacket and pant set. Here, the blouse is paired with a velvet belted miniskirt. However, this top would also look great with dark high-waisted skinny jeans or khaki paper-bag pants. For work, this blouse would look great with wide leg black pants, pumps, and a blazer. I also think some bold, gold accessories could seal the look. These pants are a great place to start if you’re wanting a safer corduroy option. Corduroy pants are probably one of the easiest iterations of the trend to fit into a wardrobe. The piece is crazy easy to style: add a basic tee, button-up, flowy blouse, tank top, crop top, denim jacket, bodysuit, lacey top, etc. … honestly, the list goes on and on. 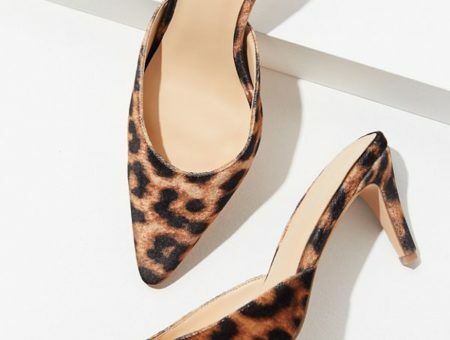 For a dressier look, you can pair with pumps and a blazer or suede moto jacket. There’s a great example of this here. This lilac skirt is so fun for the spring and summer! For a girly look, a feminine crop top or tank top would work great. You could even layer on a pastel or neutral cropped cardigan. For an edgier look, pair with a band tee, black boots, and a studded belt. For the chilly nights, bring your moto jacket along! If you’re looking to go the sporty route, pair the skirt with some sneakers like the model and a baseball tee! 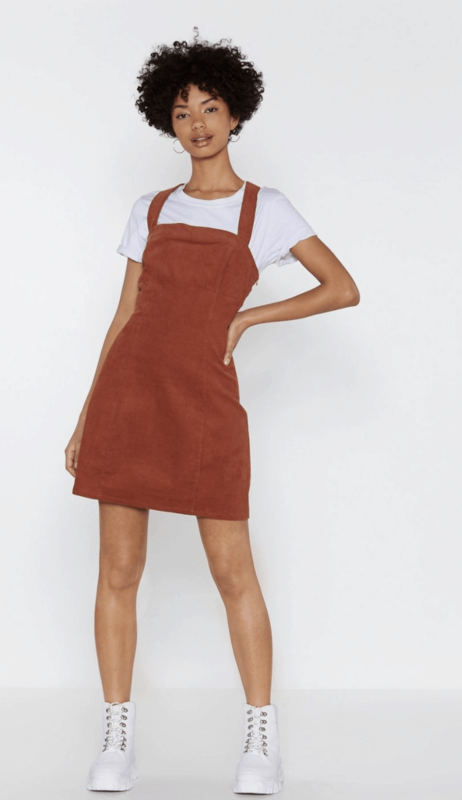 These corduroy bib dresses are particularly popular and they look best when layered over various tops. You can get creative with a neutral toned dress and colorful or patterned tops. Alternatively, there are many colorful corduroy dresses that can be layered over basic tees. Patterned corduroy dresses like this one are also popular and easy to style. If you want to dress up the outfit, you can always wear your thigh-high boots and add a belt or belt bag! 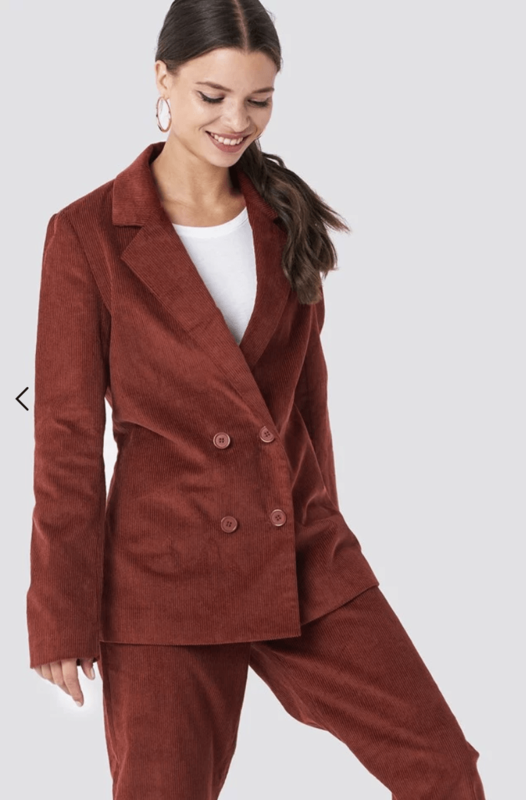 This blazer is really bringing back the ’70s look! For business-casual, pair with some really nice jeans and a white top. A dressy look is easy with a mini or pencil skirt and flats. For work, you can pair with a knit top, black dress pants, and pumps. 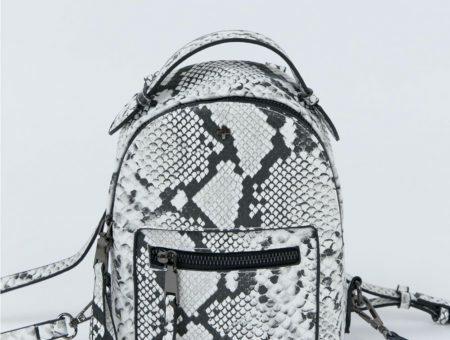 Another important aspect is choosing the right bag for the vibe. If you’re going the casual route, a shoulder bag would do. For the business look, a structured top handle bag would look great! Would you try the corduroy trend?